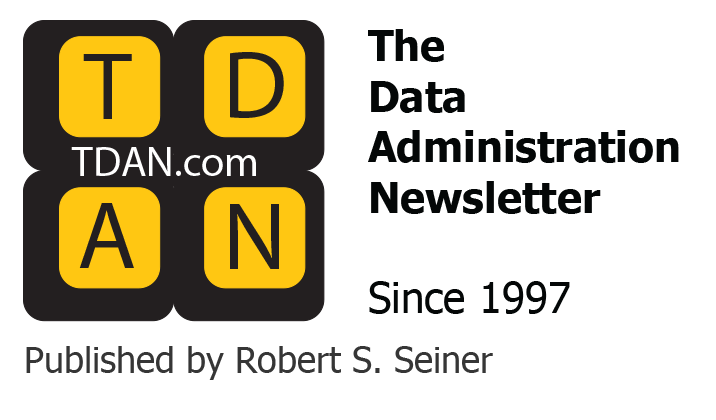 Home / Data Education / Data Articles / Is Your Data Governance Program In Trouble? Data is a strategic asset for every firm, regardless of the firm’s size or the business domain it operates in. The Data Governance (DG) team’s mandate is to define the policies, processes, procedures and standards that will be used to govern enterprise critical data and ensure compliance across all lines of business. DG also facilitates ongoing issue management and enterprise-wide communication regarding the status of various projects under its purview. Since a DG Program is pervasive and has an enterprise-wide scope, DG teams are constantly presented with challenges, during the deployment and execution phases. They must overcome such challenges to ensure the continued success of the program, which will result in tangible business value to the firm. Industry best practices can be leveraged for this purpose. Traditionally, data has been owned, managed and governed in departmental silos. 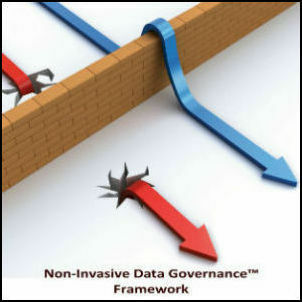 But enterprise-level data governance requires a holistic, cross-siloed approach to data management. Therefore, managing data under such circumstances is highly political and presents interesting challenges. 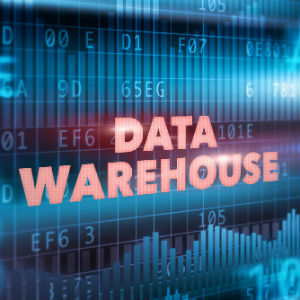 Close coordination and collaboration between business, operations and technology teams is required to ensure that the definitional, operational and compliance-related aspects of data governance are achieved to enable business success. Sponsorship – To address the political issues and ensure alignment of all key stakeholders with program objectives, gain C-level sponsorship and support for the program. Emphasize to senior executives that DG is a strategic program, but it requires ongoing political and financial support to generate tangible business benefits. Change Management – The DG Program is pervasive and introduces new processes, procedures and standards that will force change within all departments. The DG team must be sensitive that all impacted parties have a “day job” and may be required to put in extra effort to support the program. A change management plan must be developed in collaboration with the Data Trustees, Data Stewards and Data Custodians and change management experts to address questions, concerns and implementation challenges that will result from the change initiative. This plan should focus on explaining the changes required, the drivers for change, and the tangible business benefits that will accrue to individual departments and the enterprise as a result. Support mechanisms provided to employees to better handle change must be highlighted as well. Accountability – Accountability and ownership on the part of the Data Trustees, Data Custodians, Data Stewards and other DG program support staff is critical to its success. Roles and responsibilities of each DG team member must be clearly defined. Organizational leadership and individual team members must hold each other accountable. Issue and Risk Management – Issues and risks must be captured and prioritized using a centralized program-level tool and discussed at the appropriate levels (local council or enterprise council). Mitigation steps and options must be documented, discussed and implemented in a timely manner to mitigate risks that could put the program in jeopardy. Communication – Develop a communication plan that clearly articulates the types of communication, their frequency and the target audience. Communicate using various channels such as email, newsletters, company intranet and brown bags. Highlight progress against goals, specific wins and the business value delivered by the DG program (e.g., single version of the truth for data definitions, fewer operational incidents, improvement in the quality of business critical data, proactive identification and remediation of data-related issues, etc.) in these forums. Resources – DG resources need a combination of strong verbal and written communication and influencing skills and a data analysis expertise. Sourcing and staffing for the DG program can be challenging due to a dearth of skilled resources. 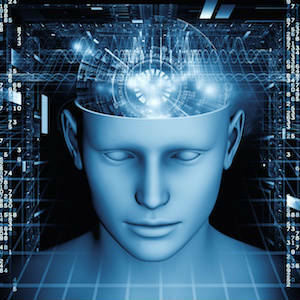 Firms can overcome this challenge by augmenting their staff with experienced consultants or hiring staff with strong data analysis skills and training them in DG concepts, techniques and tools. Awareness and Education – Conduct brown bags and deep dives with key stakeholders and their teams regularly to raise awareness about the program, their role in its success and industry best practices. Educate teams on the tools, techniques, procedures, data policies, data standards and processes that are available and must be complied with. Key Performance Indicators (KPIs) – Define critical success factors at the onset of the program and assign specific KPIs associated with them. Some program-level KPI categories that should be considered are cost savings generated, business value added, education, awareness, consistency and standardization of data semantics, program adoption, data issue process optimization, data quality metrics and trends, operational incidents, issue resolution, and compliance with data standards. Capture metrics that support the KPIs and communicate them to the senior leadership team, key stakeholders and all employees on a regular basis. This will ensure transparency and generate the “buzz” required to sustain the program. Every firm is unique with respect to its culture, business priorities, business constraints and data management maturity. The success of a Data Governance Program will depend on the leadership team’s ability to align the program’s strategy and approach to the firm’s culture, business priorities and its ability to get sponsorship at the highest levels. After gaining sponsorship and buy-in at all levels, the Data Governance team’s focus must shift to high quality execution, proactive management techniques (e.g., strategy, planning, communication, etc.) and reactive management techniques (e.g., issue and risk management, education, change management, etc.). This journey will become a little easier and the probability of success will increase significantly if teams utilize the best practices provided, regardless of whether they are implementing a new program or managing an existing one. These best practices can also be utilized by Data Governance Programs that have hit temporary setbacks and need to get back on track.